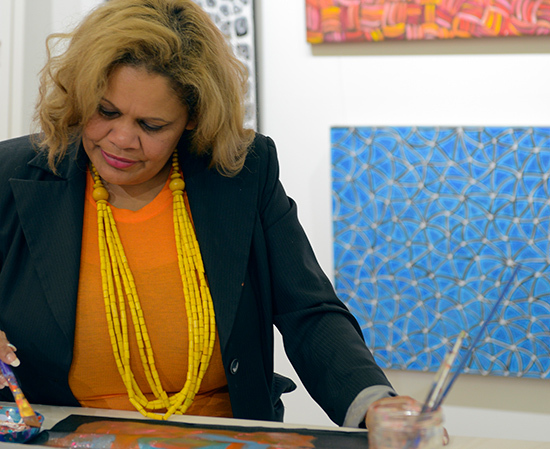 Many of the Copyright Agency’s visual artists members are Aboriginal and Torres Strait Islander artists. Reflecting this important membership group, the Copyright Agency is a signatory to protocols on the use of Indigenous works, and a registered supporter member of the Indigenous Art Code. 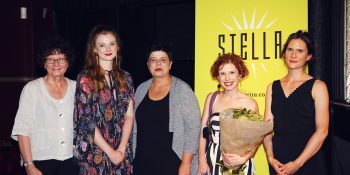 We support the development of projects which benefit progressive and creative Aboriginal and Torres Strait Islander cultures and provide access to opportunities that promote the creators, their works and achievements. In recognition of this, we’ve developed a Reconciliation Action Plan, which outlines the specific commitments we are making as an organisation. Traditional symbols, songs, dances, performances and rituals may be a part of the heritage of particular Indigenous language groups and the artists that produce these are custodians of that culture. 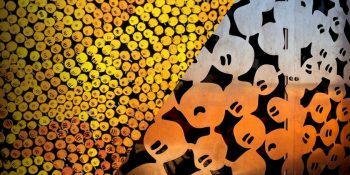 Guidelines produced by the Australia Council for the Arts take you through the legal, ethical and moral considerations for the use of Indigenous Australian cultural intellectual property. The guidelines are based on nine principles that include secrecy and confidentiality, communication, consultation, consent, attribution and copyright. Internationally, the Intergovernmental Committee on Intellectual Property and Genetic resources, traditional knowledge and folklore at the World Intellectual Property Organisation (WIPO) is drafting international instruments for protecting Indigenous cultural material and heritage. This Committee was set up in 2000 and holds meetings with WIPO member states and Indigenous representatives to find solutions for the protection of valuable Indigenous cultural material and heritage like art, songs, stories, dance, crafts, language and so on. For more information on this work, visit the WIPO website. We’ve developed this booklet to provide artists, art centres and communities with important information about copyright, licensing and ownership of artists’ works. Indigenous Cultural Protocols and the Arts Indigenous Cultural Protocols and the Arts is a book of case studies that are based around the Australia Council of the Arts Indigenous Protocols. 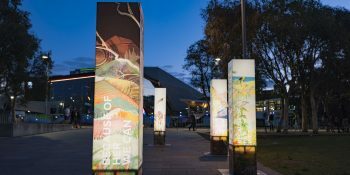 The case studies each represent best practice when working with Indigenous Australians on Arts projects. Solid Arts Online resource with free legal tools, practical advice and links to other sites. Artists in the Black A legal service for Indigenous artists, communities and arts organisations. It is operated by the Arts Law Centre of Australia. Indigenous Art Code Information about the Indigenous Art Code for artists, art dealers and others. For those who appreciate my work and want to reuse it, I do expect to be fairly paid.